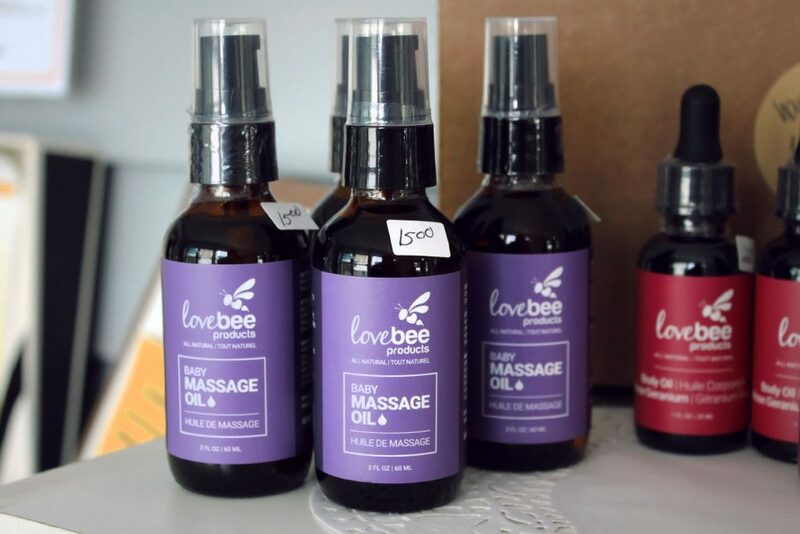 Below you’ll find physical locations (alphabetically) where select Lovebee products are sold! 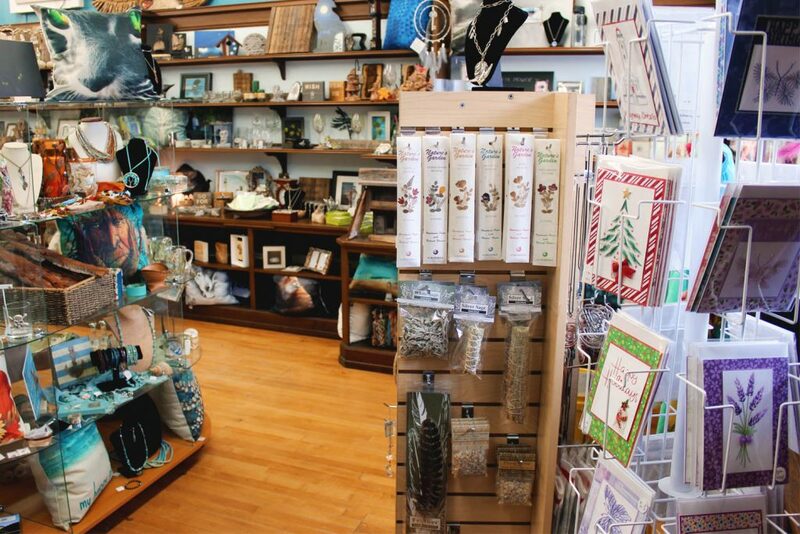 We recommend calling ahead to make sure the item(s) you’d like are in stock. 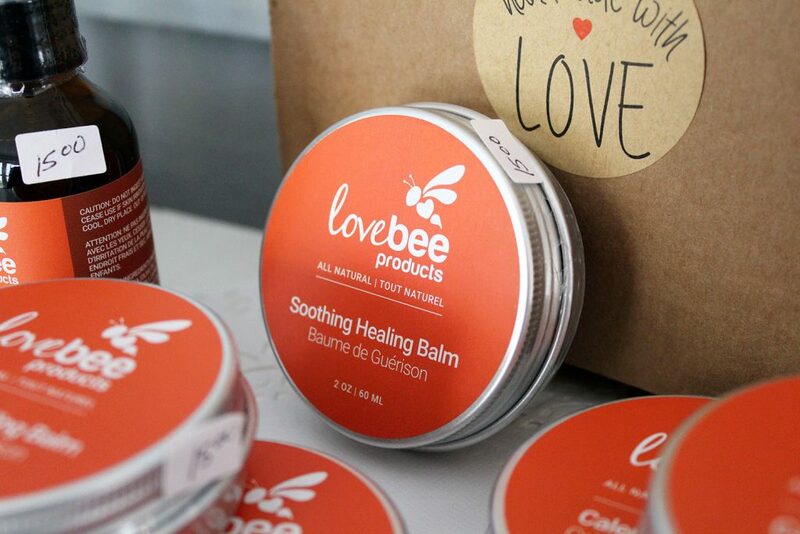 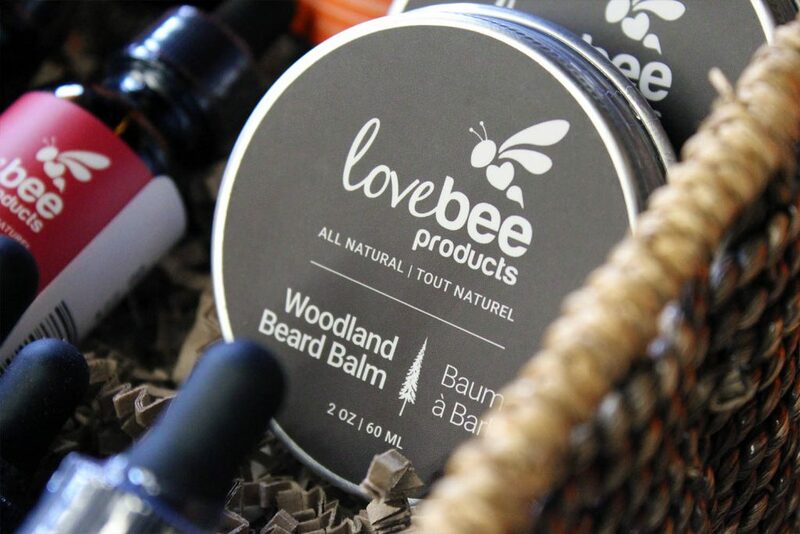  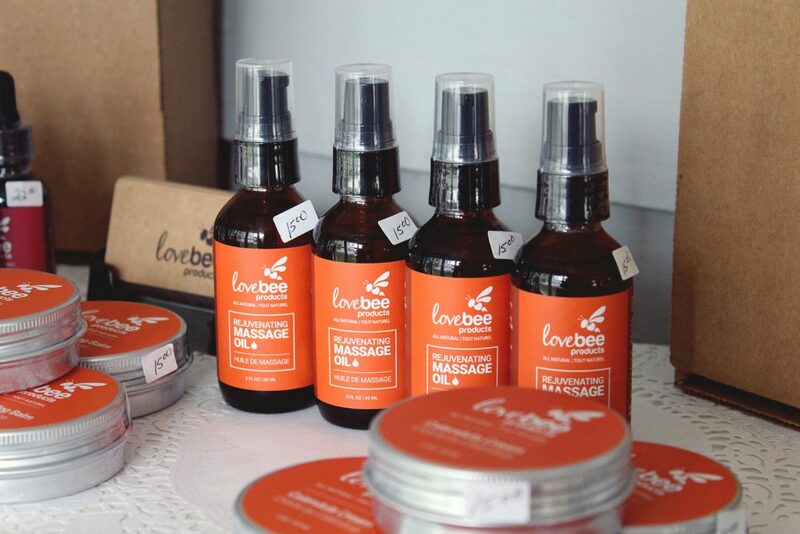 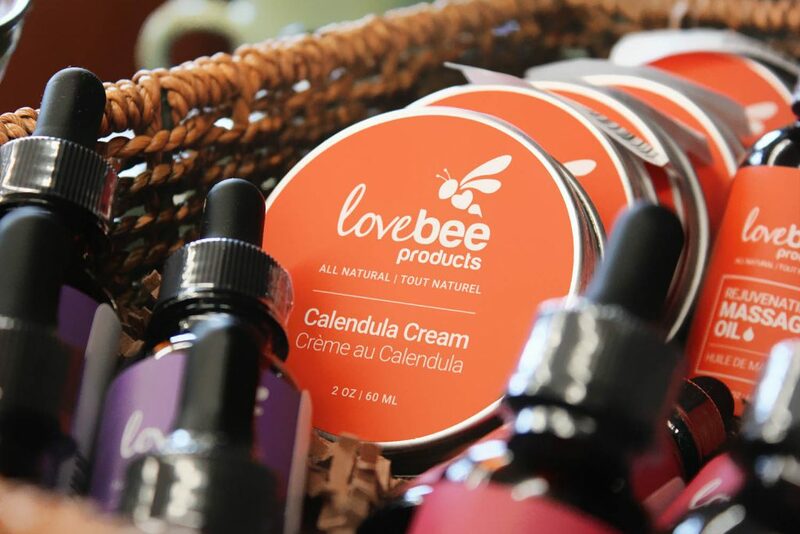 If you’d like to stock Lovebee products at your location please contact us. 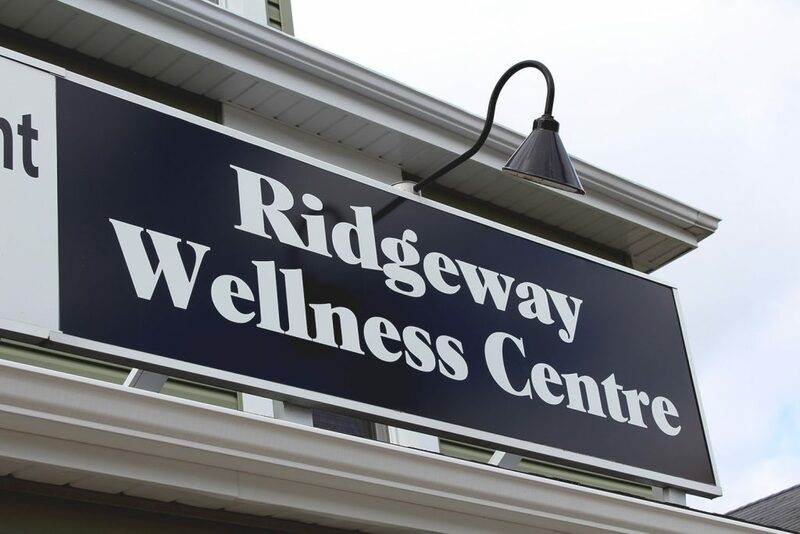 The Ridgeway Wellness Centre is home to a talented team of health care practitioners who have been serving the Niagara region with top-tier holistic therapies since 2007. 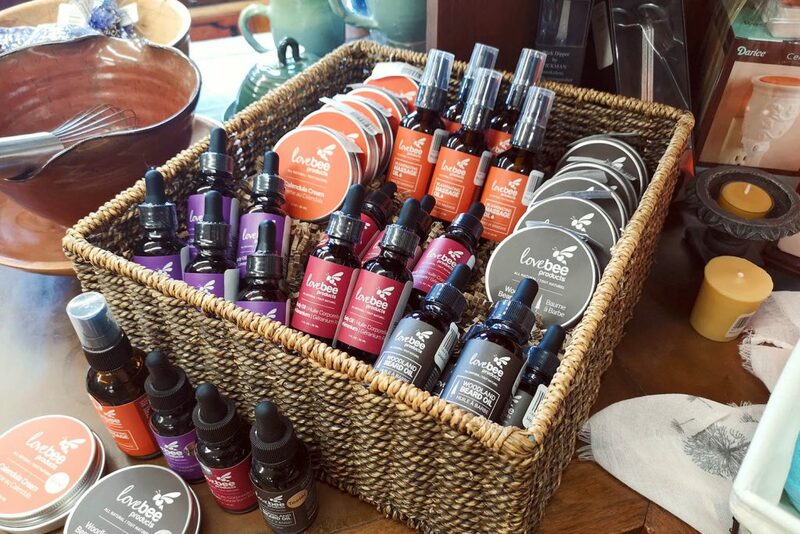 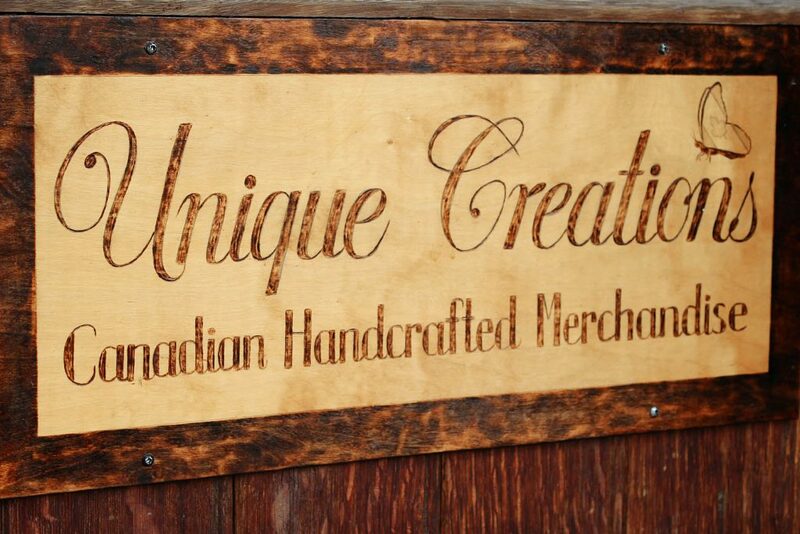 Unique Creations Artisan’s Outlet carries hand-crafted merchandise from over 100 primarily Canadian artisans! 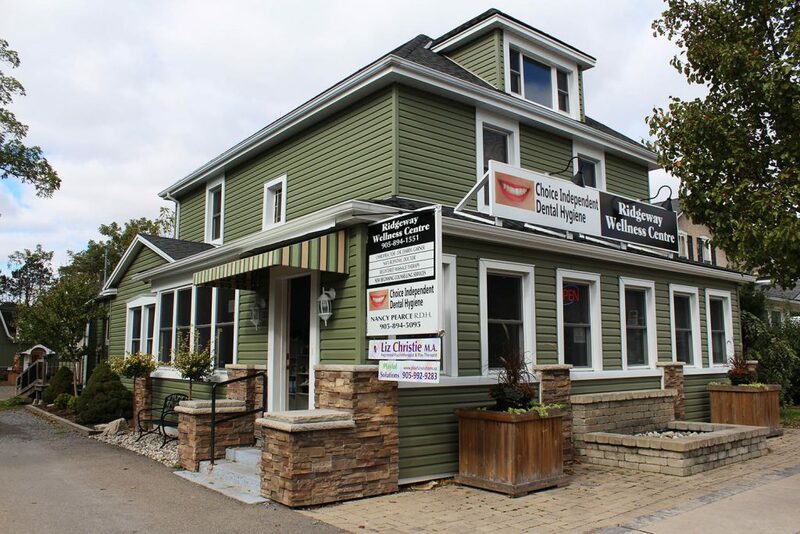 Their bricks and mortar store opened in 2011 and is located in the downtown core of Ridgeway.